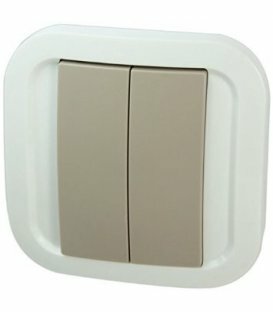 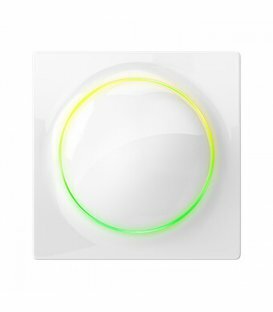 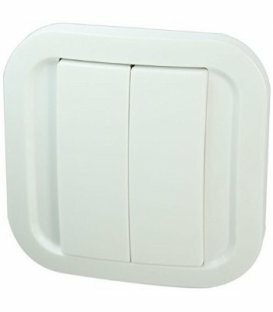 The smart wall switch comes in two colour variants: Cozy White and Cozy Grey that can be selected from the dropdown above. 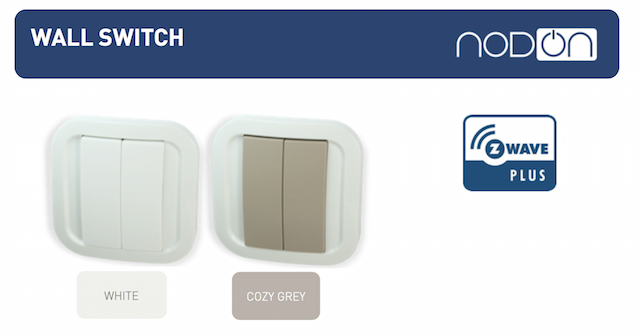 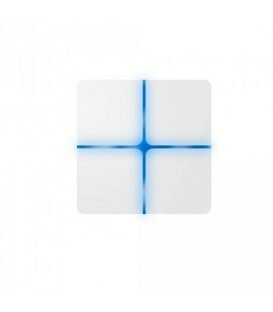 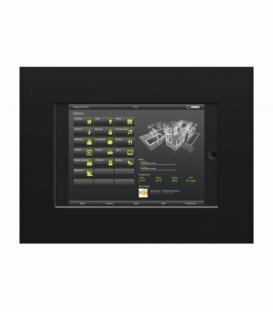 NodOn® Wall Switch can be configured to wirelessly control Z-Wave devices in your home automation system. 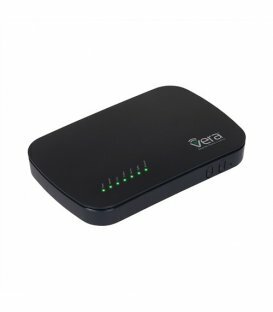 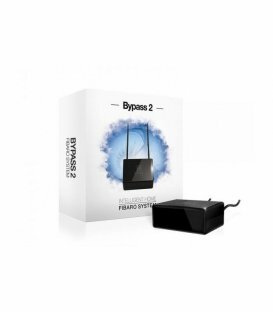 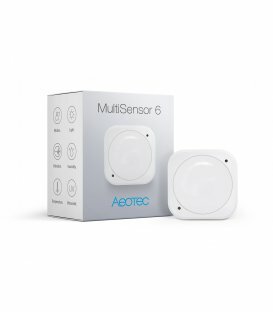 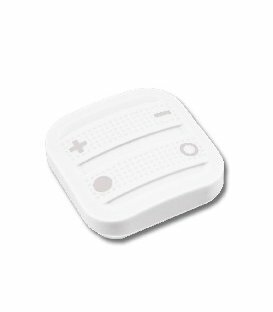 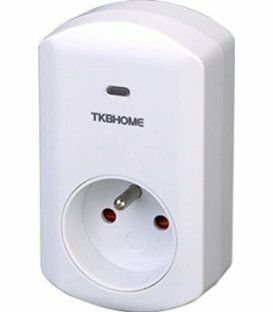 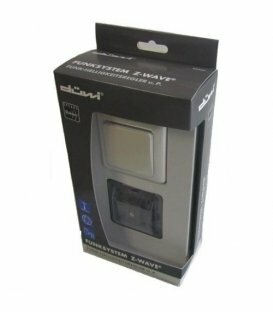 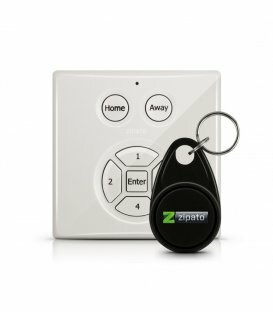 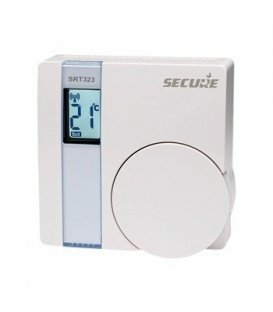 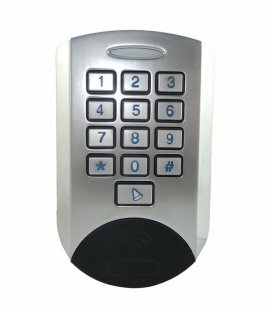 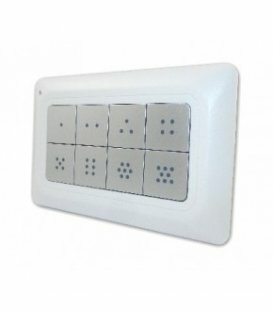 The Wall Switch can be used to remotely control (turn on/off) upto two groups of Z-Wave devices with 2 half buttons. 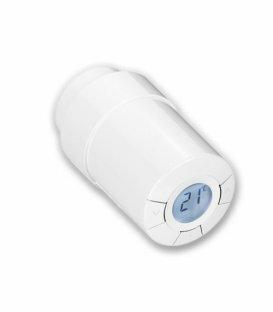 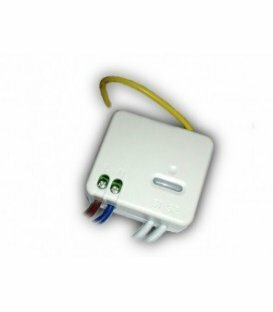 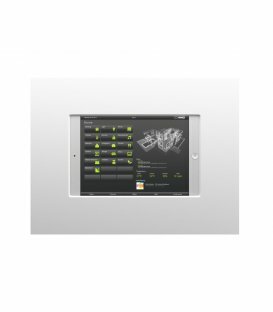 When used indoors, NodOn wall switch can be configured to operate and control any device that's within 30 metres of distance. 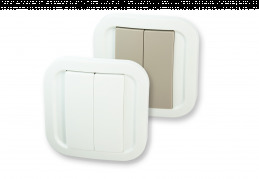 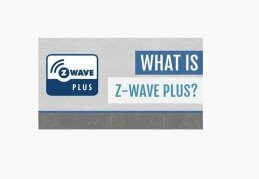 Z-Wave NodOn® Wall Switch is powered by a light-weight CR2032 battery that promises a lifetime of 1.5 to 2 years. 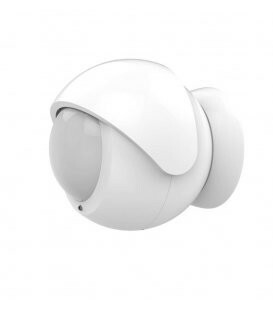 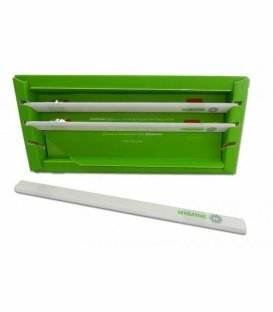 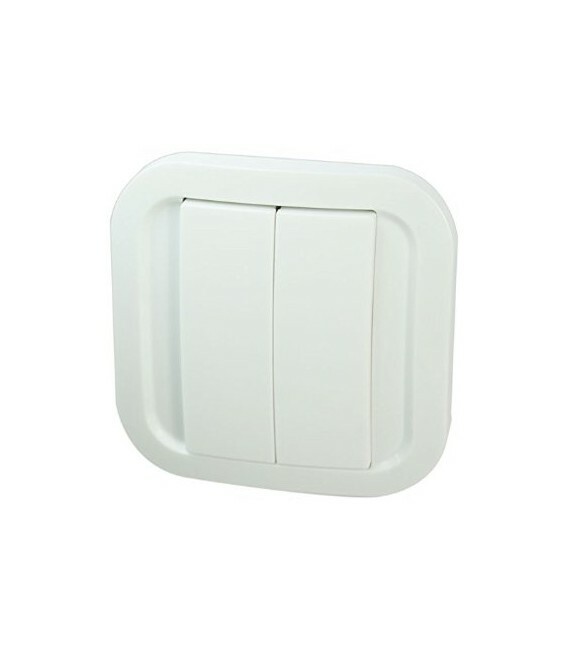 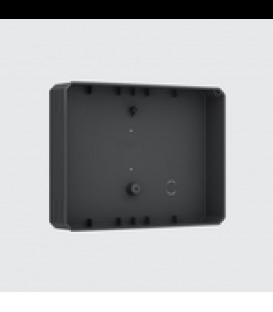 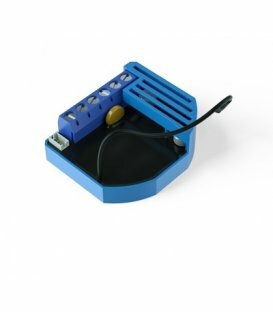 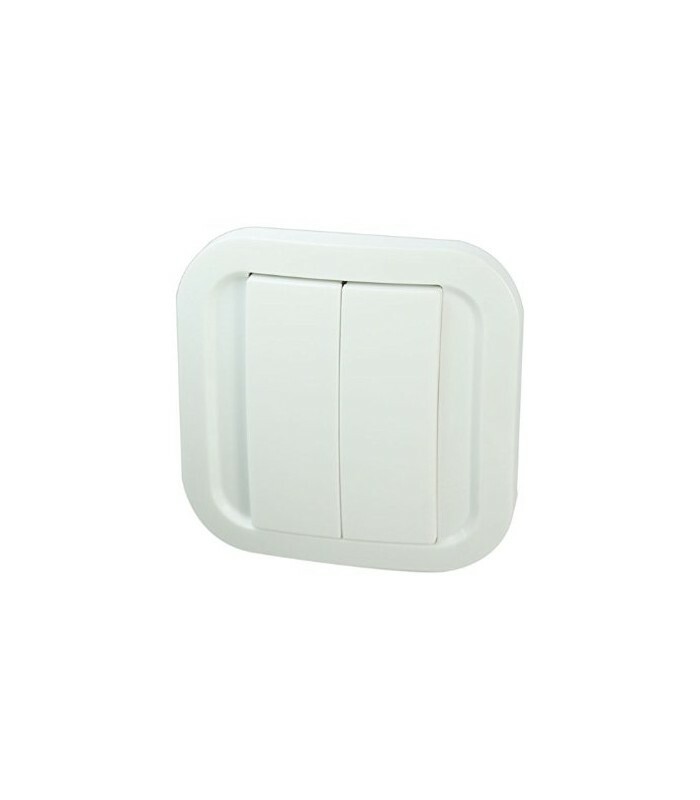 NodOn Switch comes with wall mounting plates, which can be installed with screws (not included in the packaging) or simply using double sided strips at the back of the wall plate. 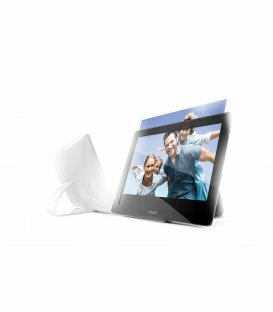 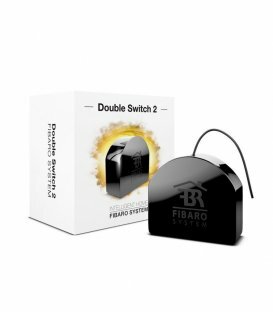 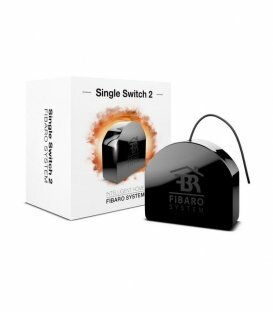 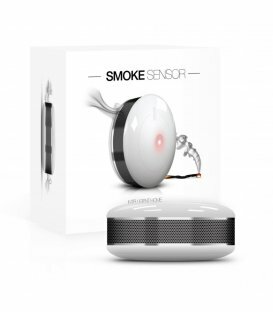 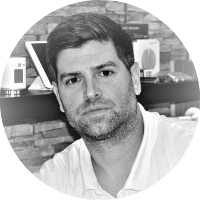 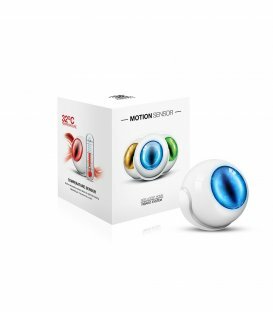 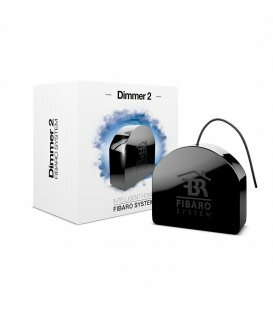 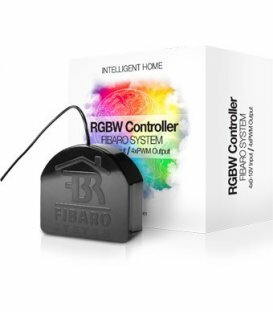 How to use the Nodon wall switch to start scenes with the Fibaro HC2 control unit.